Era Style Loft is an upmarket women’s boutique located in the heart of downtown Saskatoon, Saskatchewan in the historic Birk’s Building on 21st Street. 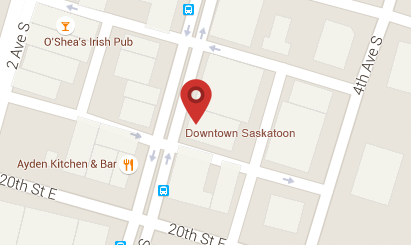 With its convenient location and modern design, the women of Saskatoon finally have a luxurious place to shop. Now, era has expanded to offer that same in-store experience, online. 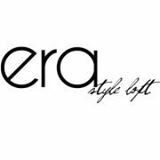 Era offers everything from clothing and shoes, to handbags and accessories. Owners, Lauren Evans and Julie Andreas, personally curate each piece to offer versatile clothing that can move with ease throughout the various roles that women hold. Lauren is a Chartered Accountant who worked at Deloitte for ten years and is a busy mother of three. Julie is a young fashionista, always on top of the newest trends and must-have items of the season. Combined, the sisters represent different roles of a woman, and they strive to provide versatile clothing to fit those roles. Because of their eye for fashion and unique life experiences, the owners are able to pick the best pieces to fit into every stylish woman’s wardrobe. Whether you are a mom, fashionista, or career woman, Era has fashionable items at various price points that work for everyone.